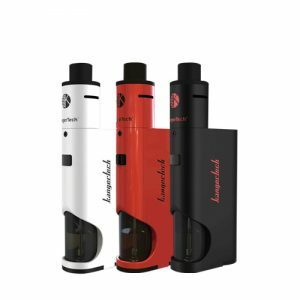 It combines the simplicity of a starter kit with high performance to satisfy any vaper needs. It comes with a 3000mah battery capacity and produces max 50W power output. A new starter kit from Wismec for all-in-one style device lovers. 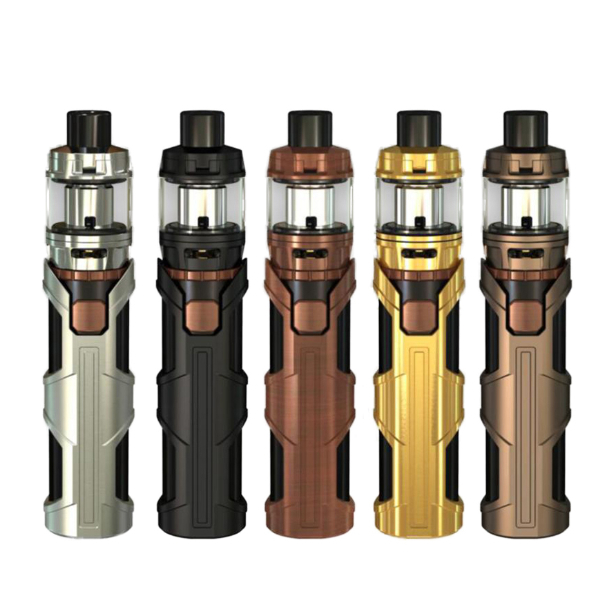 The Wismec Sinuous SW kit is a plug-and-play reedition of the popular Sinuous P80 series. 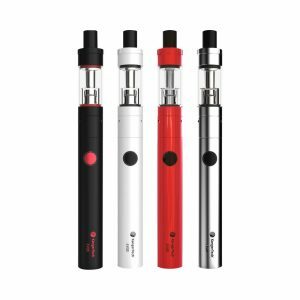 It combines the simplicity of a starter kit with high performance to satisfy any vaper needs. It comes with a 3000mah battery capacity and produces max 50W power output. LED light indicator will help you to track the battery life. 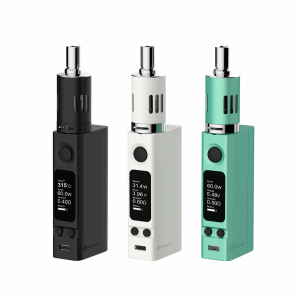 As for the tank, the Elabo mini sun-ohm tank has 4ml e-juice capacity and a convenient hinged flip top fill system. The airflow control system allows adjusting the airflow. The child-lock mechanism in its turn guarantees more safety. 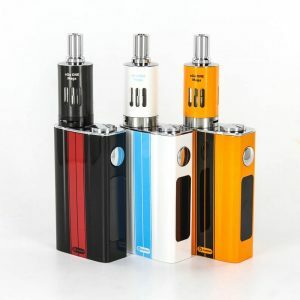 By the way, to bring you an intense flavor, the atomizer uses WS coils. As well, they ensure huge vapor production. Measuring only 28mm in diameter and 131 in height, this Wismec kit can be conveniently placed in the pocket. Its compact size is suitable for the on-the-go style of life. Moreover, the chassis implements a sword-inspired design. That is why it looks extremely attractive. You also have an opportunity to choose the color from a wide range of stylish options. Black, Brown, Bronze, Silver or Gold. What is even more pleasant, the outer shell tube can be interchanged whenever you want. In short, if you need a compact well-designed stylish kit with a nice functionality, the Sinuous SW kit by Wismec will be a good choice.